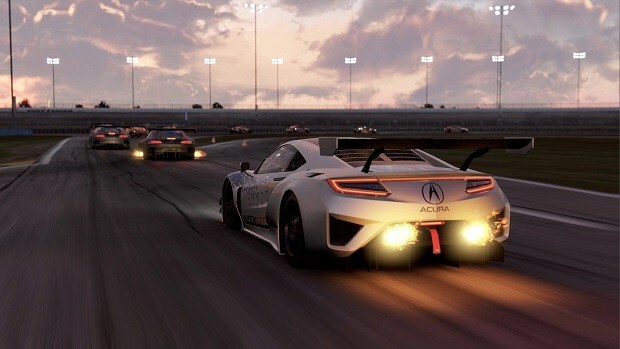 The NDA for Project Cars 2 has been removed and now people are sharing all kinds of information regarding Project Cars 2 PC and it is interesting to see how well the latest build of the game works at 4K. According to sources the latest build of the game runs smooth at 80 FPS. This means that the game will be able to run well at 4K when the game is completed. If you are wondering what kind of hardware you need in order to get this level of performance then you will need an Intel i7 6850K and a video card NVIDIA Titan XP. Indeed this hardware does not come cheap but then again 4K gaming is not something for the mainstream market and it will cost you a lot of fo money. 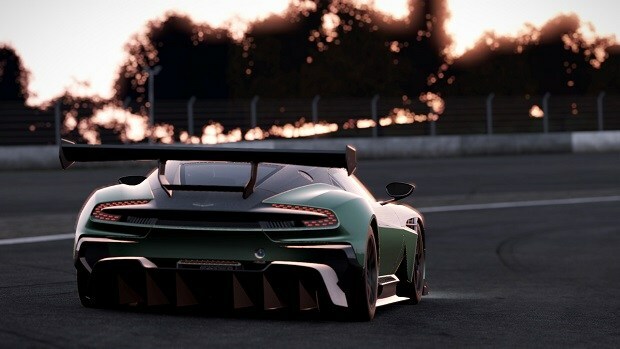 Project Cars 2 is one of the most anticipated and breathtaking games of the year and knowing that the development is going well is great news to my ears. You can check out the gameplay video below and check out the beauty of the game for yourself. The game is running at 4K resolution so be sure to turn up the video quality. The game will feature 60 track locations and 180 cars at launch. That number could increase once the game come out and more cars might be added later on down the line. 180 cars will be enough to keep you hooked for a prolonged time. 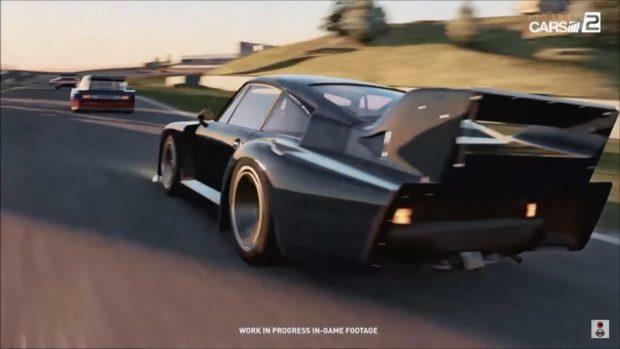 People that pre-order the game will get exclusive cars as well so be sure to check out the exclusive pre-order content. We may go higher resolution on Scorpio compared to Pro, or we may keep lower res but increase detail. Again, too early to say, and if we can do something extra on Scorpio easily we will do, we won’t hold it back due to Pro. Let us know what you think about Project Cars 2 and whether or not you are interested in buying the game when it comes out on September 22nd.